Here you have a new resource to practice Easter in your class. 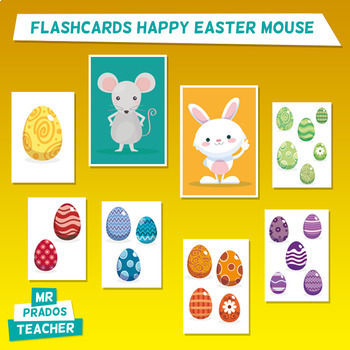 It is the flashcards related to the book "Happy easter mouse". 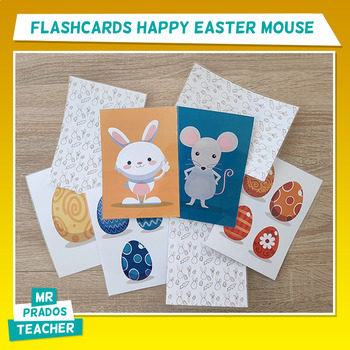 Through these flashcards you can reinforce vocabulary related to Easter, as mouse, rabbit, easter eggs, colours or numbers. You can download this resource for free. Please, I would appreciate if you can leave a review or comment in case you like it or they would be useful for your classroom group.